Altasorb is the trade name for the bioabsorbable monomers and polymers produced by Ortec, Inc. Altasorb products are produced in our cGMP manufacturing facility located outside of Greenville, SC. Since its inception in 1980, Ortec has provided manufacturing services to the pharmaceutical and medical material industry. As the company grew, it expanded into other industries by producing a wide spectrum of custom monomers and polymers for a variety of end uses. These custom polymer and monomer manufacturing services serve markets such as coatings, adhesives, cosmetics, pharmaceuticals, and electronics. Seeing a need in the marketplace for a reliable, high quality domestic source for glycolide and lactides, Ortec began construction on a cGMP plant site in 2000. 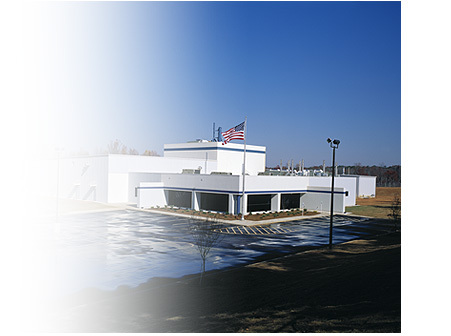 The facility was commissioned in 2001, and glycolide and lactide products began shipping in 2002. Over time, Ortec has continually added materials and services to the Altasorb line. For over 30 years, Ortec has been providing quality product and manufacturing services. We look forward to serving your biomaterial needs.